You can’t always count on good weather, so take along a jacket that you can always count on. 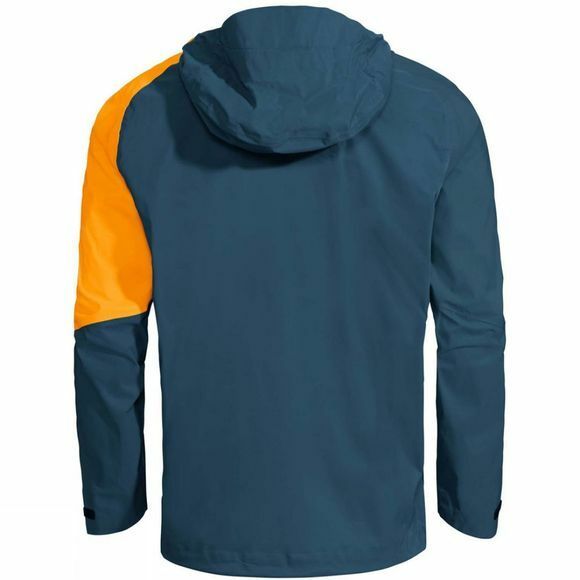 Highly breathable 2.5-layer hooded jacket made of eco friendly stretch material for alpine all-rounders looking for practical and versatile weather protection. Long ventilation zips under the arms provide comfortable fresh air while the waterproof Ceplex membrane and hood provide reliable protection from rain and wind. 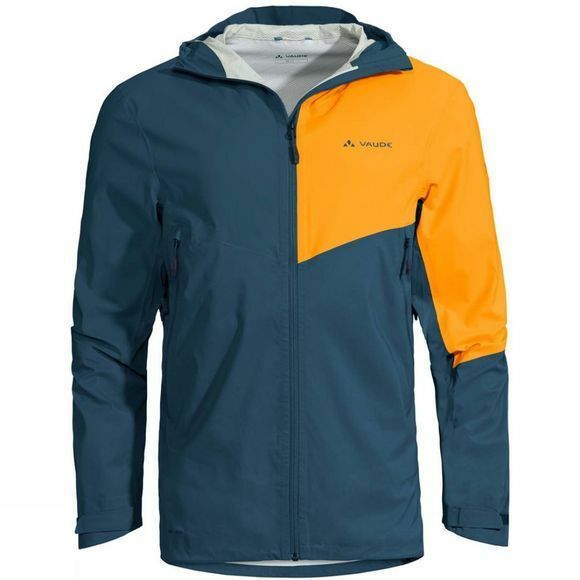 The stretchy material supports the freedom of movement needed for mountaineering and climbing. The easily accessible front pockets make it easy to store items like a map or cap.